Shares in buy-to-let lenders, such as Aldermore, have fallen in the past three months due to fears about the housing market. Even if more loans sour, these newcomers can grow earnings by wresting market share from older high-street peers. The drop in their valuation is overdone. 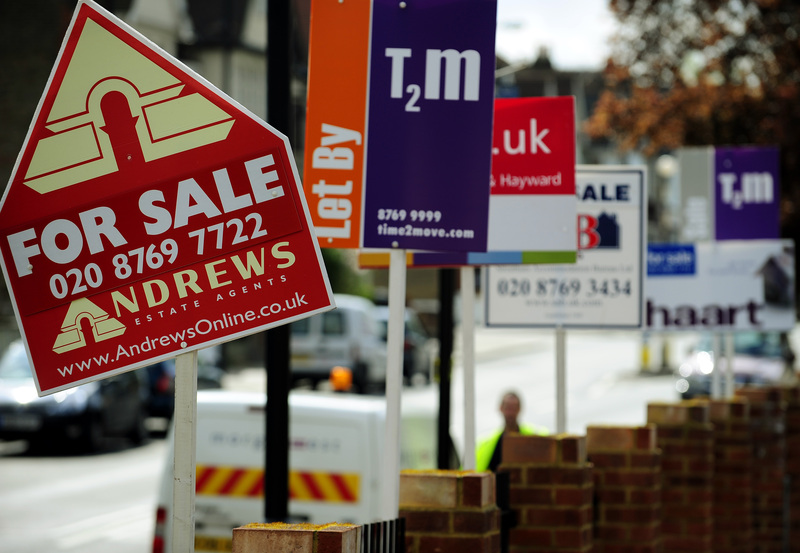 Economic uncertainty and fears of a property bubble have in the past three months weighed on UK banks that specialise in buy-to-let mortgages. Shares in Aldermore have fallen 9 percent over this period, to 231 pence, while those in Paragon are down 11 percent at 415 pence. UK house prices rose 4.9 percent in June compared with a year earlier, according to data published by the Office for National Statistics on Aug. 15. The annual rate of increase was 8.2 percent in June 2016.